Special thanks to Raul Taciu. I am Neagu Denis Constantin. I am an optimist. I believe in pixel-perfect design and I dare to dream. Working on the web since 2005 and enjoying every minute of it. As a UI designer I look forward for new projects where I can assemble a perfect user interface that looks good, works even better and is adaptable to the users needs. Taking your idea to a whole new level. A new brand. I work with agencies, small businesses and startups and even freelancers helping them with a new logo and other branding materials. Every project starts with an idea and ends with a solution for the user. Along the way I focus my attention on creating an experience that embers the function and design. 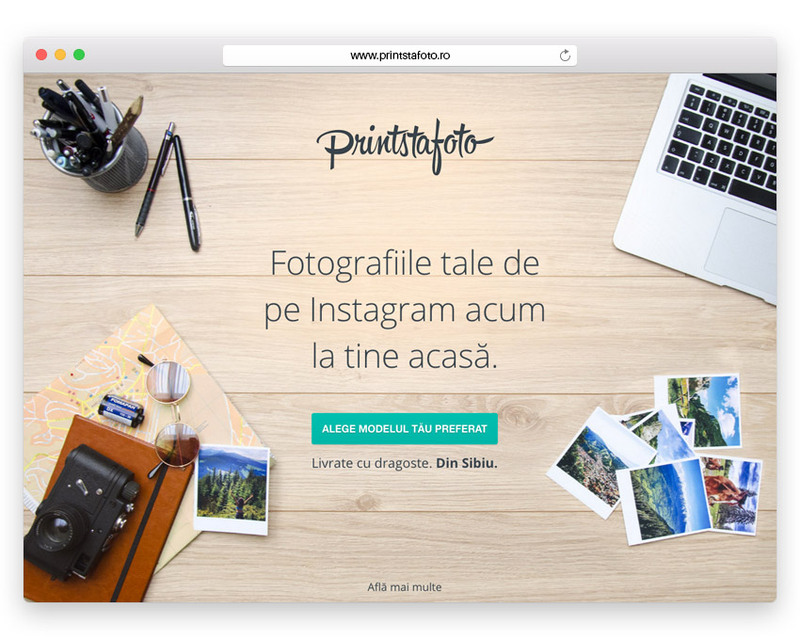 This is my newest project for a small start-up from Sibiu, Transylvania. They print and frame your Instagram photos in hand-assembled wooden frames. 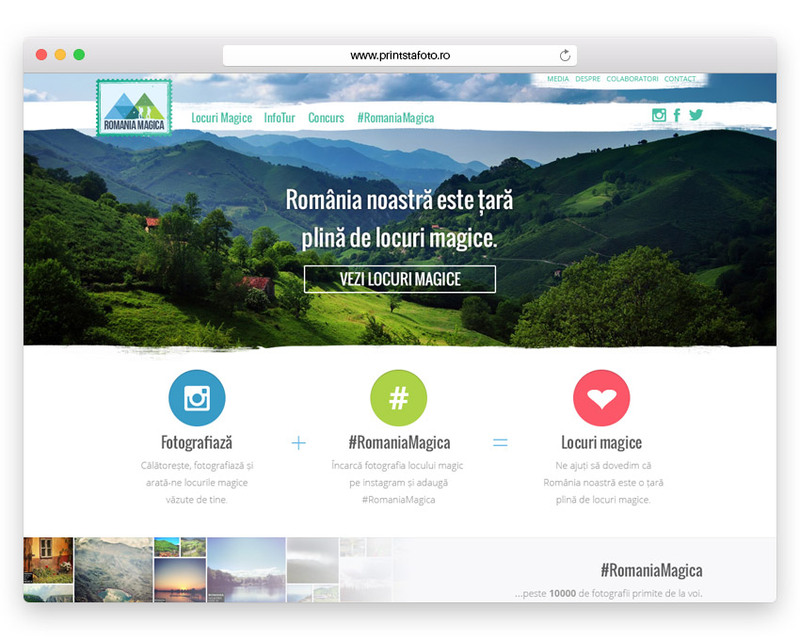 This project is here to help promoting the natural beauty of Romania and the landscapes that Romania has to offer. I live in Sibiu, a beautiful medieval town with old buildings and a lot of narrow streets in wonderful and mystical region of Transylvania. Handcrafted with love in Sibiu, Transylvania.